Six companies have obtained the required documents to bid on the Philippines’ much-anticipated third mobile licence. The Department of Information and Communications Technology (DICT) named five of the bidders – China Telecom, PT&T, Telenor, Udenna, and a consortium led by TierOne Communications – with one remaining anonymous. The documents were available for PHP1 million ($18,487). Now Telecom will participate as a member of the consortium, despite having filed a temporary restraining order on the licensing process on 9th October. The legal challenge, which has now been rejected by the Manila Regional Trial Court, was taken in protest at the National Telecommunications Commission imposing additional criteria on the process after it had begun. Eliseo Rio, the acting secretary of DICT, has stated that the process will now continue, with companies able to lodge bids from 7th November. 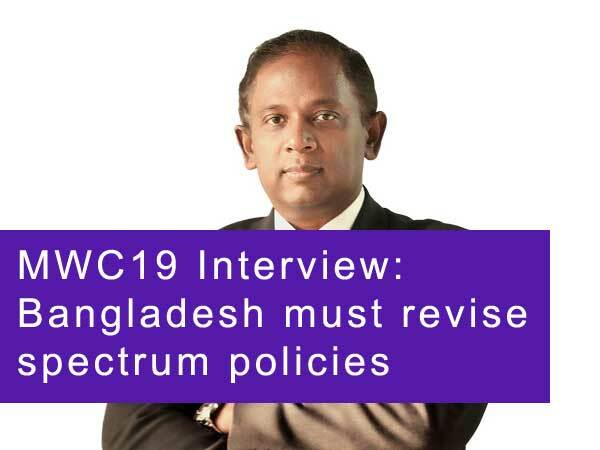 In September, telecom authorities approved the selection criteria which focus on the winning bidder’s plans for extending coverage, as well as annual capex and minimum data rates. Previous reports had suggested that at least 12 foreign firms were looking to form a local partnership with around five domestic companies in order to set up a new operator. A third market player would disrupt the longstanding duopoly of PLDT’s Smart Communications and Globe Telecom.